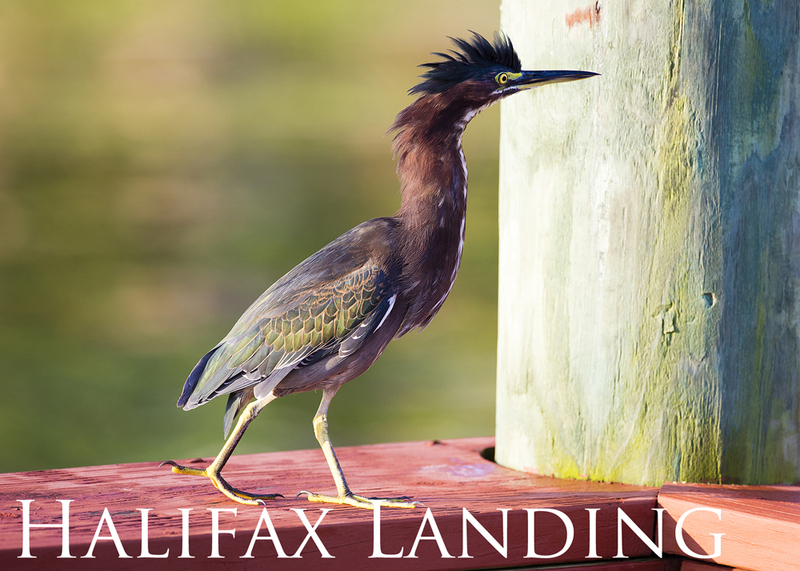 View scenes from around the riverfront condo building, Halifax Landing, below. 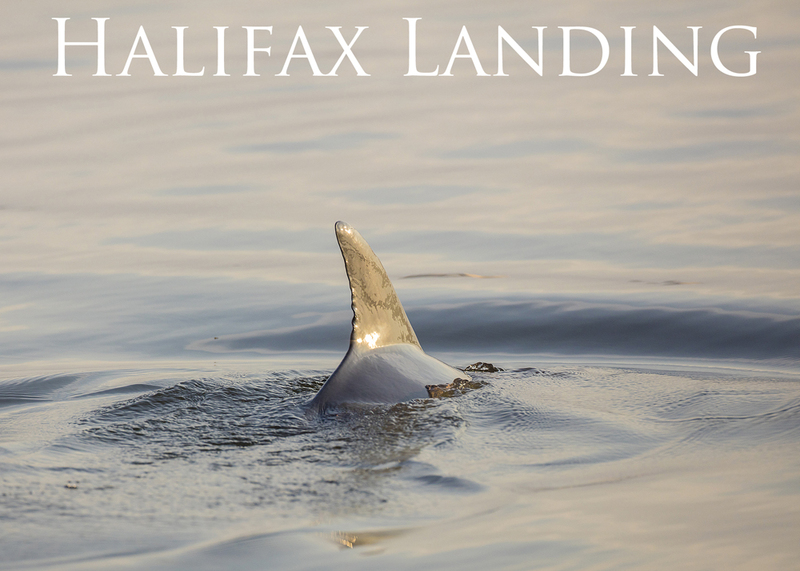 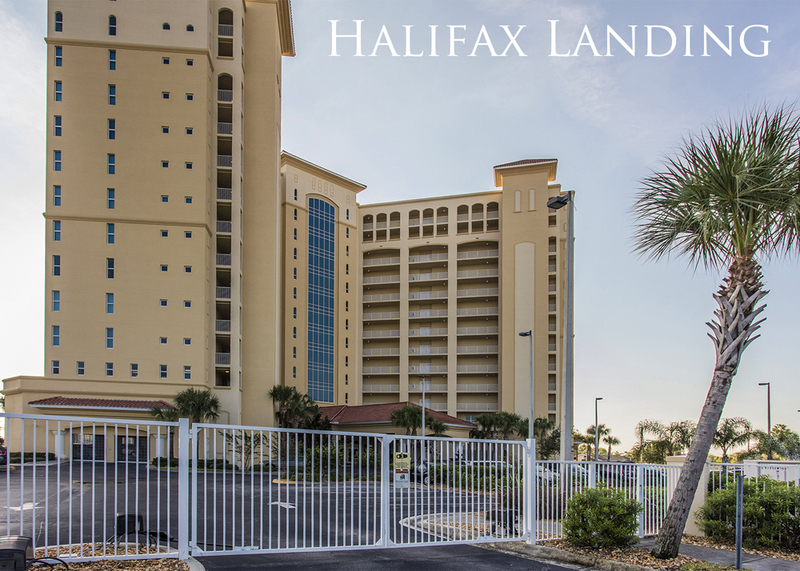 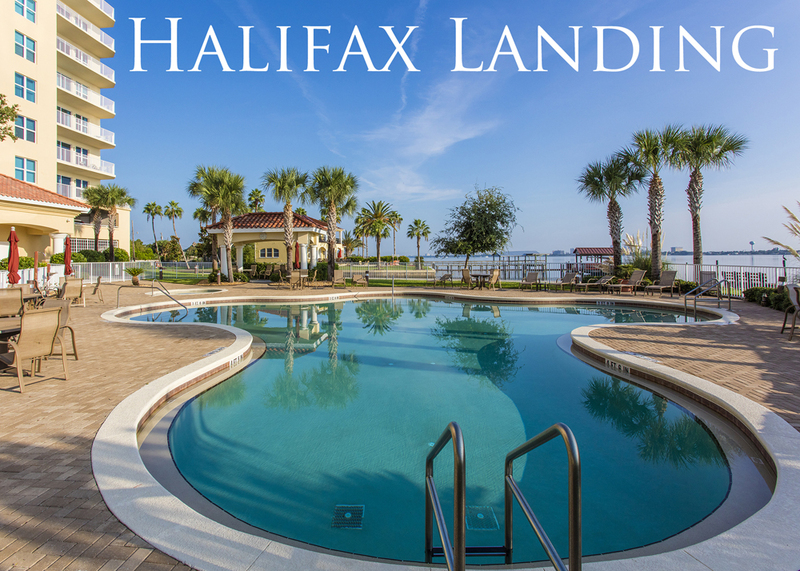 Call us at (386) 527-8577 with any questions or search Halifax landing condo for sale. 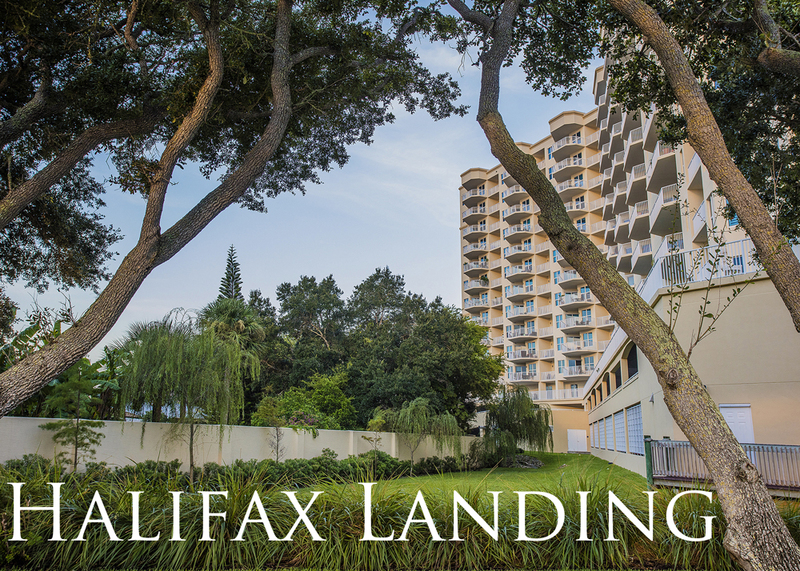 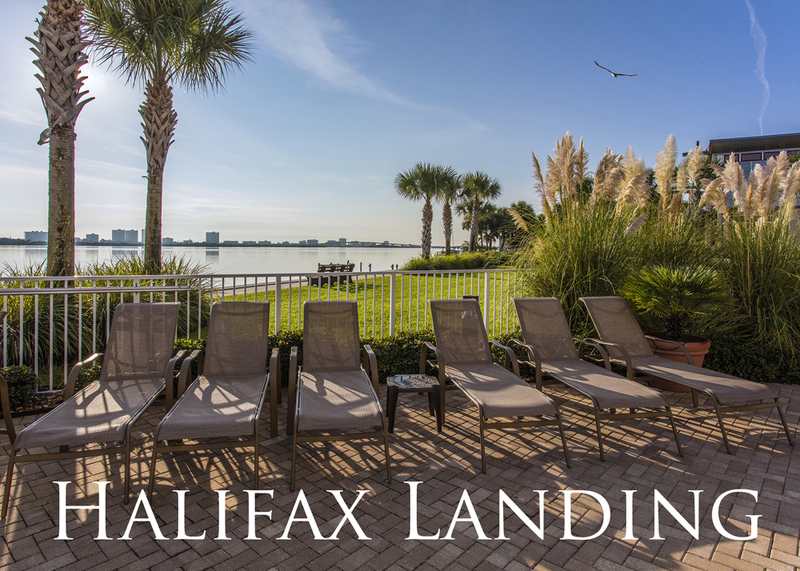 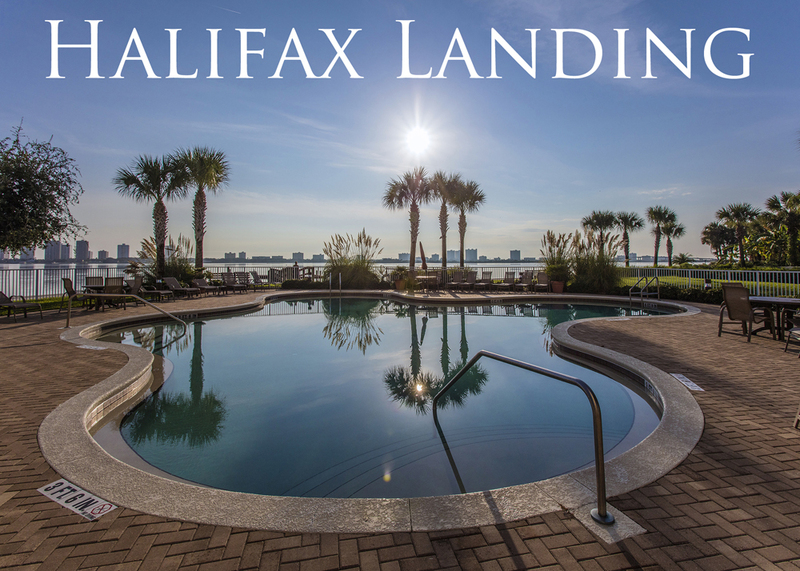 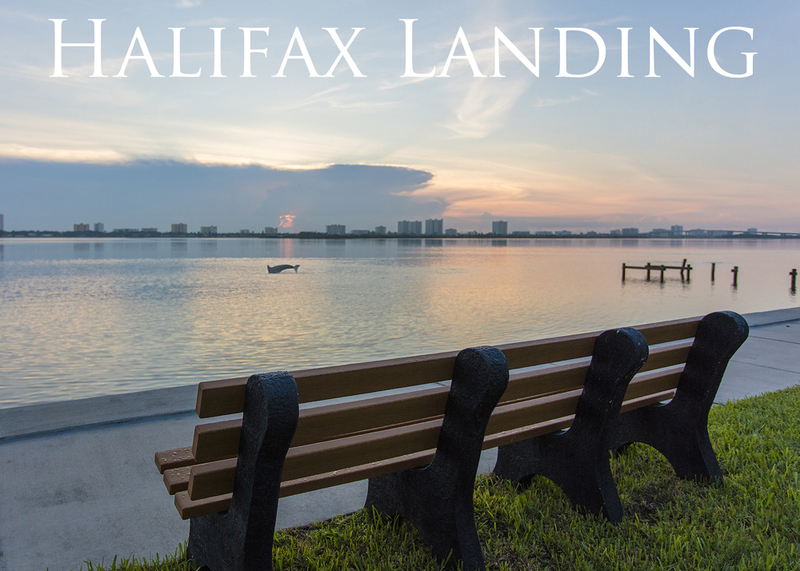 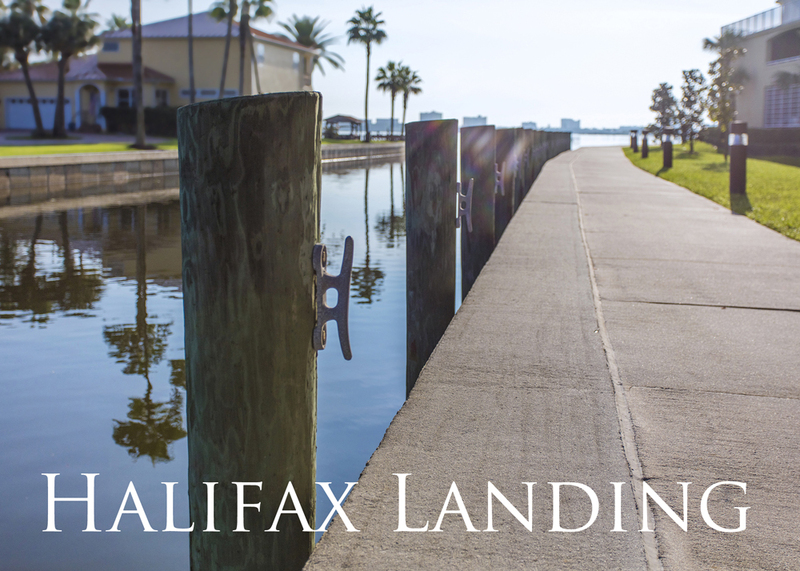 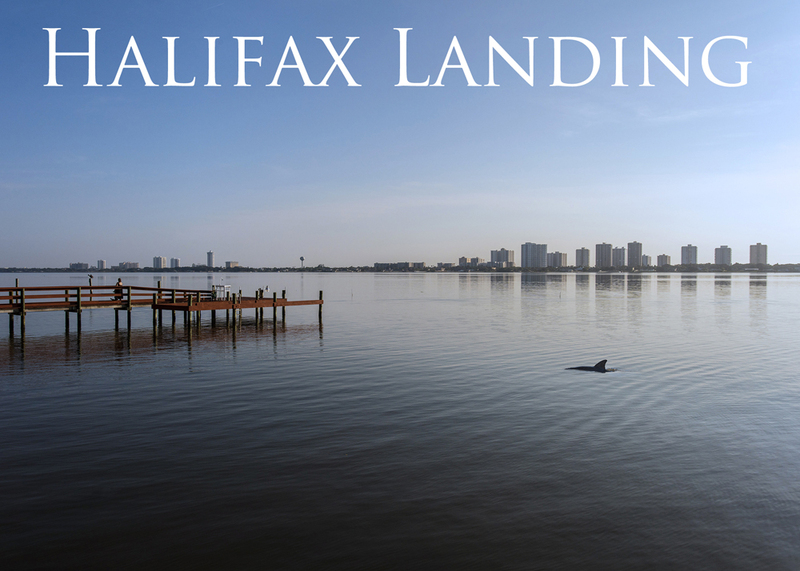 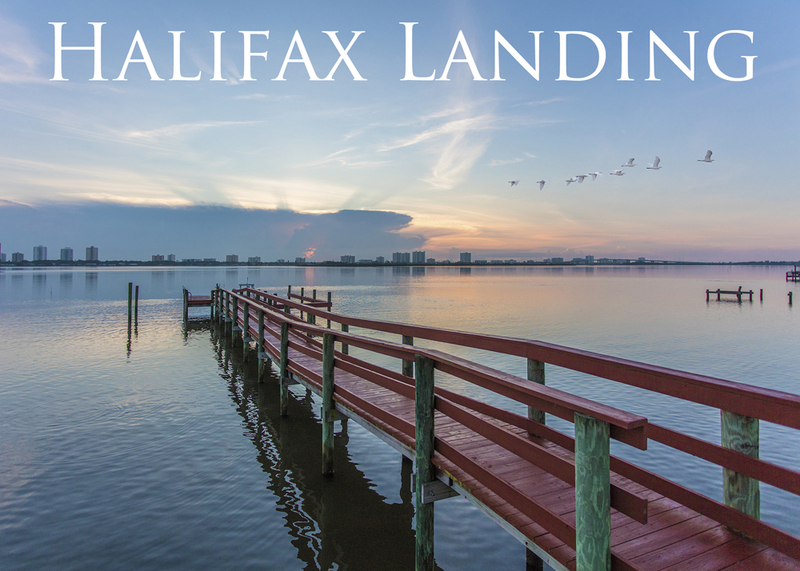 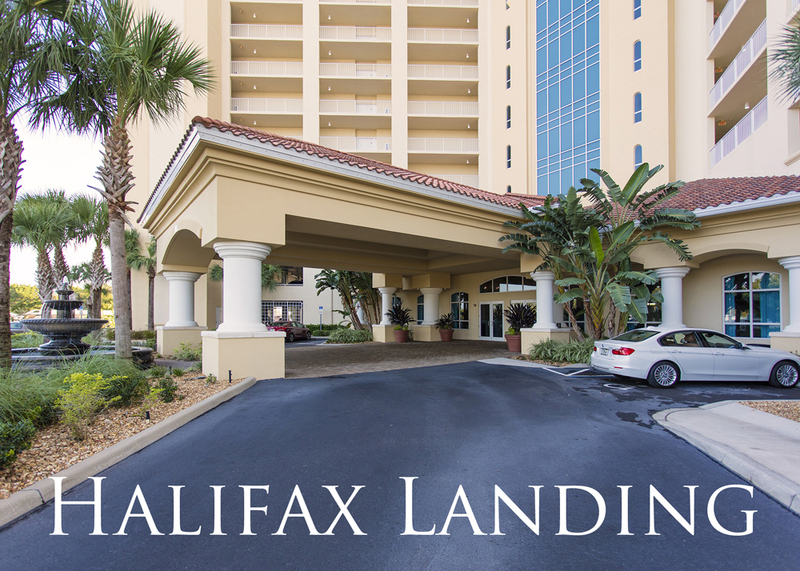 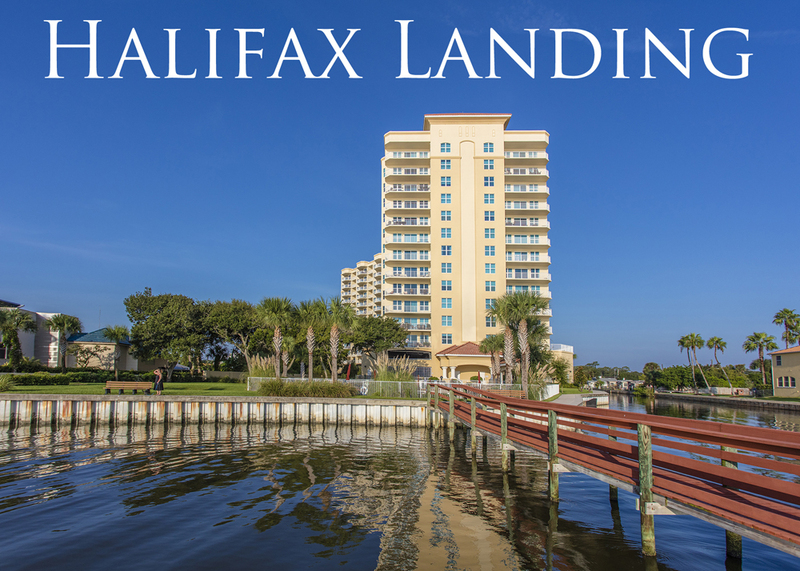 For more information on Halifax Landing or other riverfront condo buildings, call Kevin Kling at (386) 527-8577. 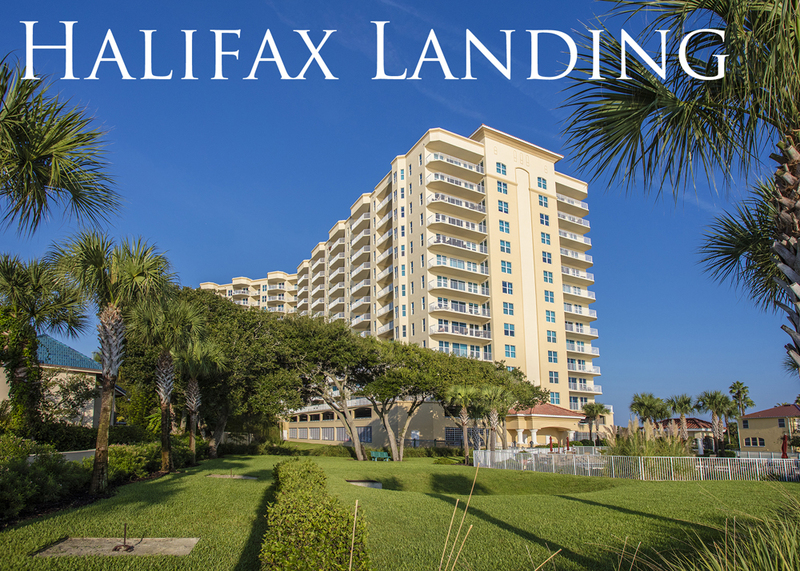 We are ready to help!